Free shipping via AusPost Regular satchel. Express post via AusPost Express satchel available at checkout. 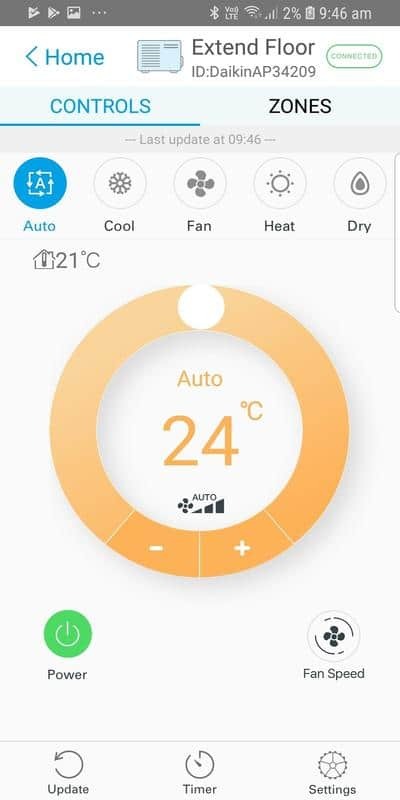 Daikin Airbase BRP15B61 lets you control your Daikin ducted or SkyAir system, via an app on your phone or tablet, anywhere you have an internet connection. 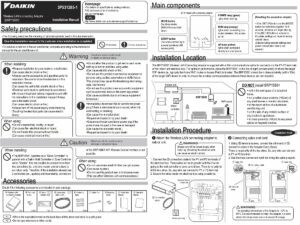 NOTE: If stock shows ‘Available on backorder’ – We are receiving new stock from Daikin on a regular basis and they sell out quickly. 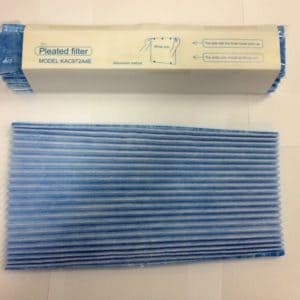 Continue to place your order and we will ship as soon as new stock arrives on an order date received basis. 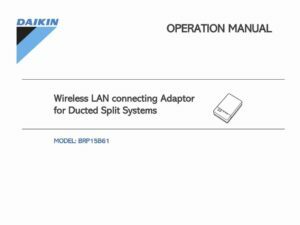 The Daikin Airbase controller is conveniently compatible with all new Daikin ducted air conditioning systems. 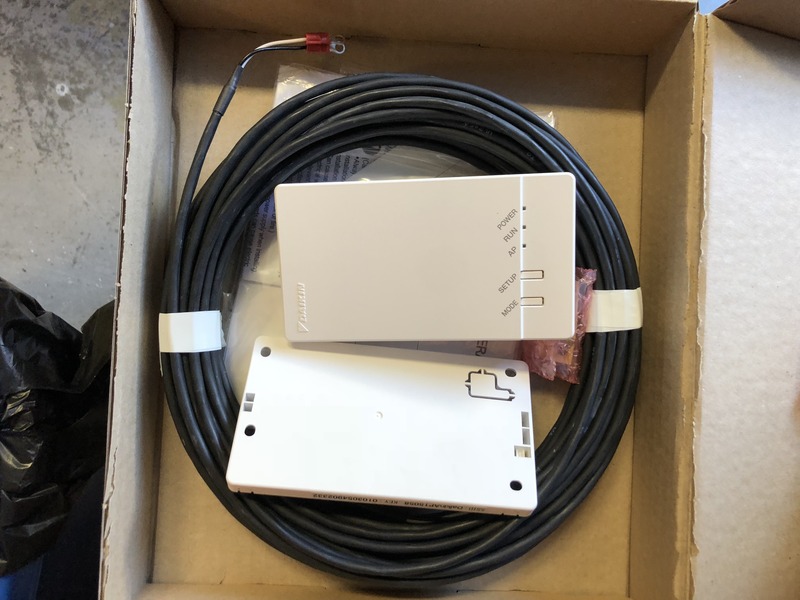 In addition to this, all Daikin ducted heat pumps that have been manufactured after 2003 are likely to have Wi-Fi capability, with the addition of Daikin’s Airbase controller. 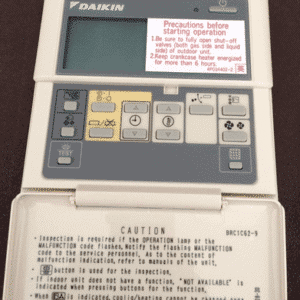 Note: Daikin’s remote control communications support a maximum of two controllers at any one time. 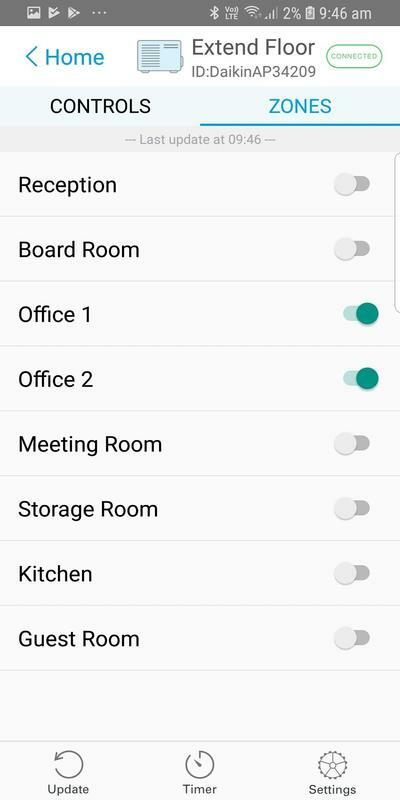 Because the Daikin Airbase controller interface is recognised as a controller, it cannot be installed onto an existing air conditioning system that already has two remote controllers associated with it – even if that’s one upstairs and one downstairs. Please note that the summary below is intended only for those suitably qualified. 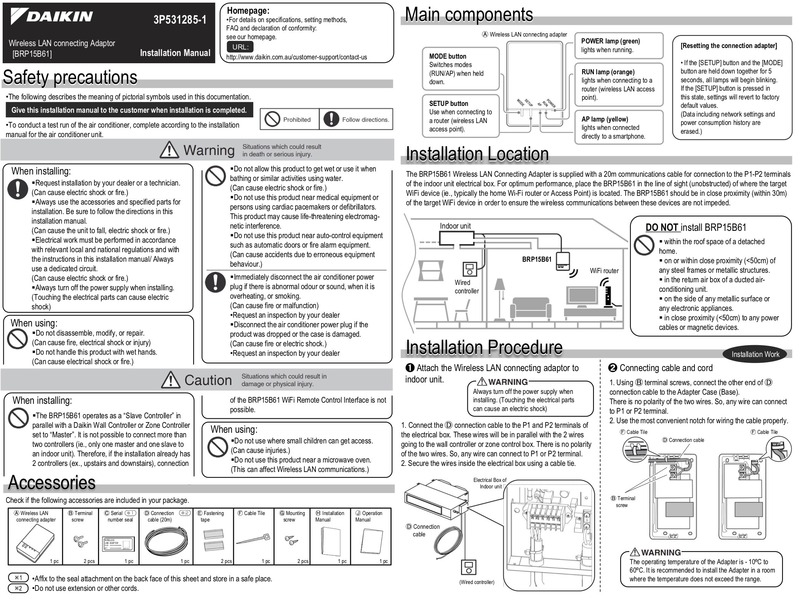 Full instructions for the installation, connection and usage of the Daikin Airbase BRP15B61 are supplied with the product. Quick summary: Switch off the power to the air conditioner at the mains socket or isolator switch. 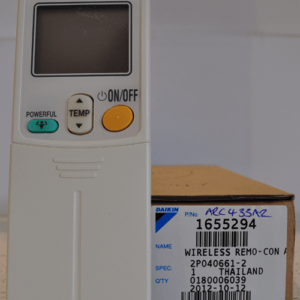 Write down the device ID number and password of your controller. Once you’ve done this, remove the cover to the internal electrics on the fancoil. 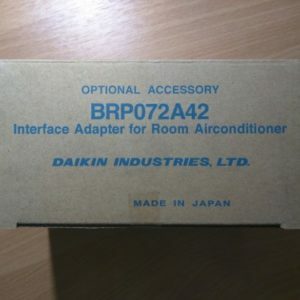 Next, attach the Daikin Airbase cables to the P1 and P2 terminals (see picture example) then replace the cover. 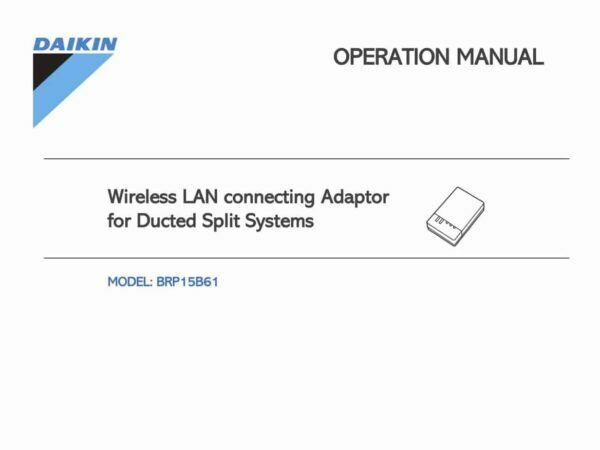 Position your Daikin Airbase in a place in close proximity to a nearby router, for easy communication over WiFi. Restore power to the air conditioning system and download the Daikin Airbase app on your SmartPhone or Tablet. 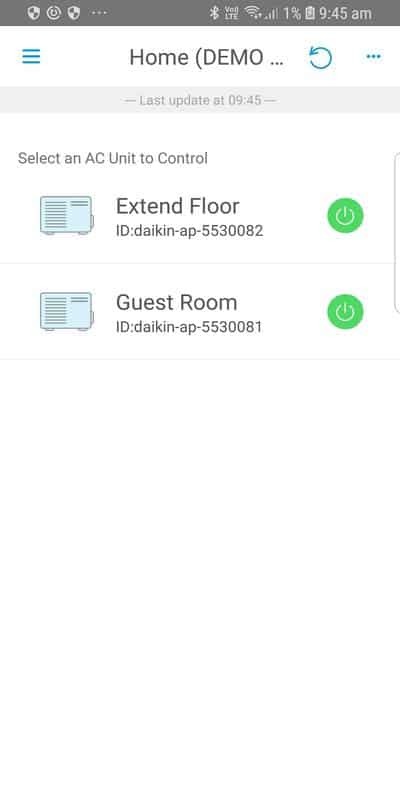 Using the WiFi setting, locate a network called DaikinAP _thenyouridnumber. 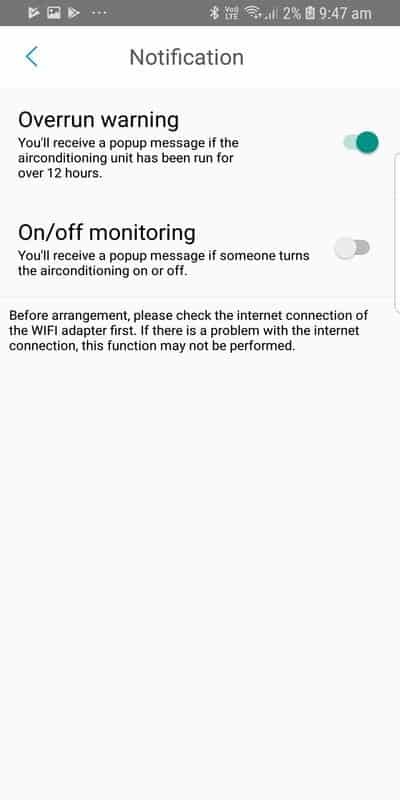 Connect to that WiFi network using the password you noted down previously. Finally, launch the Daikin Airbase app and configure the system to suit your requirements.